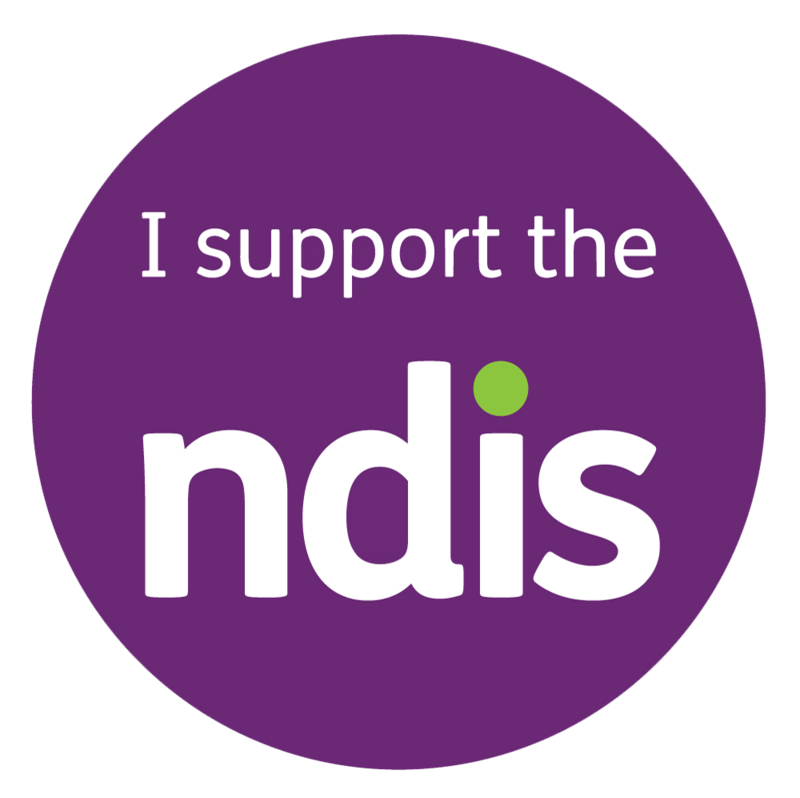 I HAVE MY NDIS PLAN, WHAT NEXT? It’s important to read and understand what your plan offers and how it works. You might need the support of a family member, friend or carer, but make time to go through the document and the supports offered and how they will be paid. If you’re still feeling unsure, you can contact the NDIA on 1800 800 110. You will need to decide how you’d like your plan managed. There are several options to choose from including A. Nominating an individual or organisation to handle the management of funds for the supports in your plan B. Self-management: you or your nominee pay invoices for supports received through your plan or C. The NDIA manage your plan, contract NDIS registered service providers and organise payment for you. You can also opt for a combination of these options. If you’re self-managing any part of your NDIS plan, then you’ll need to jump online and register a myGov account at www.my.gov.au to be able to access and use the NDIS participant portal. This is a secure website where you can view your plan, submit invoices and check claims. There are step-by-step guides to help you link your account to the NDIS and your LAC or support person can help set you up. Once your first plan is finalised, you’ll be contacted by a Local Area Coordinator (LAC), a Support Coordinator or an Early Childhood Partner to get the ball rolling, or you can start the plan yourself if you’re self-managed. Arrange a face-to- face meeting or talk on the phone to discuss ways to implement your goals and get the most from your NDIS plan, like getting connected with the community and finding the right service providers. No matter how you choose to manage your plan, you have choice and control over who supports you under NDIS. Choosing a Registered NDIS Provider means that you can be confident they meet all the appropriate industry standards. 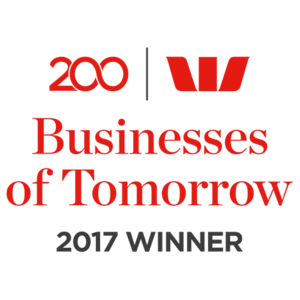 Hit 100 is an NDIS Registered Provider of Nutrition Support and Meal Preparation and Delivery, so you can be sure our team is well-trained and accredited to support you to live a healthy and happy life, as well as achieving all the goals in your plan.